Grammy-winning rapper T.I. sees the finish line. The “King of the South” has revealed he’s hanging up the microphone for good after three more solo albums. If all goes accordingly, Tip will end his album-making with Kill The King. 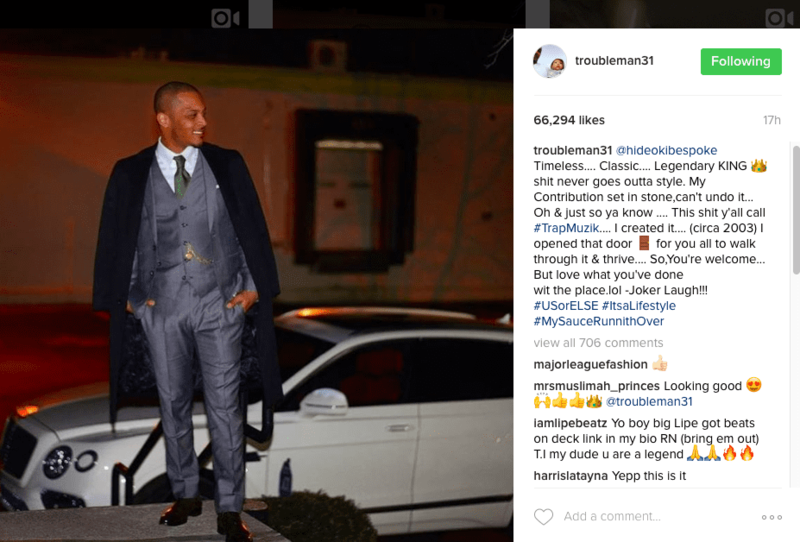 Last month, Tip sent out a friendly reminder about his contribution to trap music. A few weeks ago, the “King of the South” announced his mindset for 2017.